LIVE NOW!! 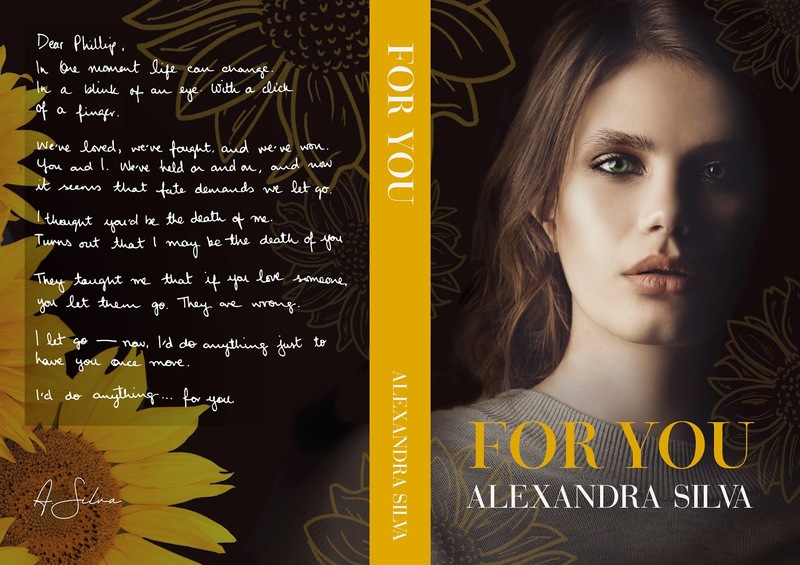 FOR YOU by Alexandra Silva! 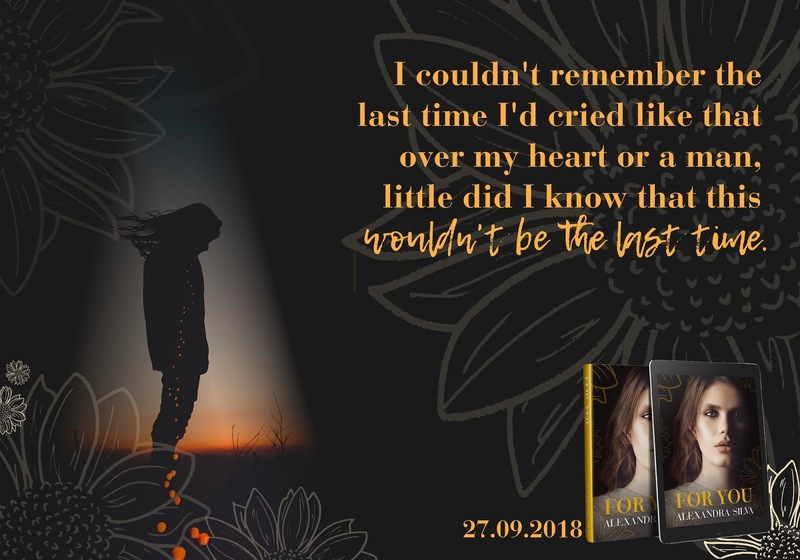 🌻*Note: FOR YOU will only be available on all platforms for 99c for preorder and release day, then it’ll be moving to Kindle Unlimited so make sure you order if you read on a different platform. NO ONE BUT YOU is already available in KU. 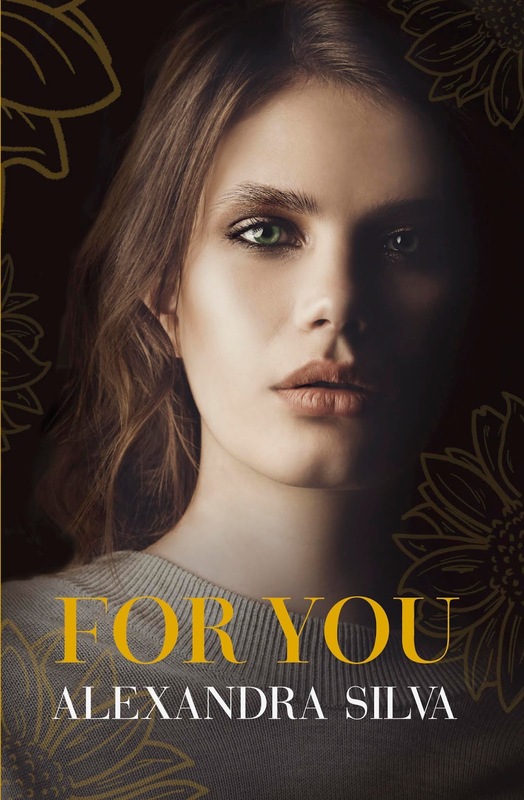 🌻**Disclaimer: If you have not read No One But You please be aware that this is a prequel to Dorian’s HEA, this book does not end happily. PreviousLive Now!!! TAKE ME IN THE NIGHT by R.L. Kenderson! Next✰✰ NEW RELEASE + KINDLE UNLIMITED ✰✰ A Chosen Man (The Men of Halfway House series) by Jaime Reese is LIVE!